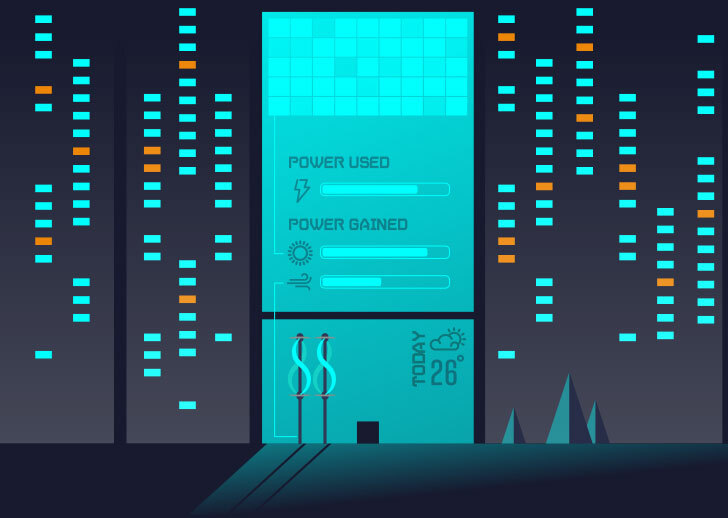 What futuristic technology will you see coming to smart cities in your lifetime? Humanity has come a long way since the very first cities began to emerge more than ten thousand years ago. Now, New York, Dubai and Tokyo are innovation hubs and exponential technologies are starting to revolutionise city life. From flying taxis that transport you around the city, to drones that deliver your lunch at the office, it’s little wonder that by 2050, 70 per cent of the world’s population will be living in smart cities. Find out what else will be coming to a city near you in the not too distant future by entering your age below. Almost 43% of people will have a connected thermostat in their homes and office buildings. 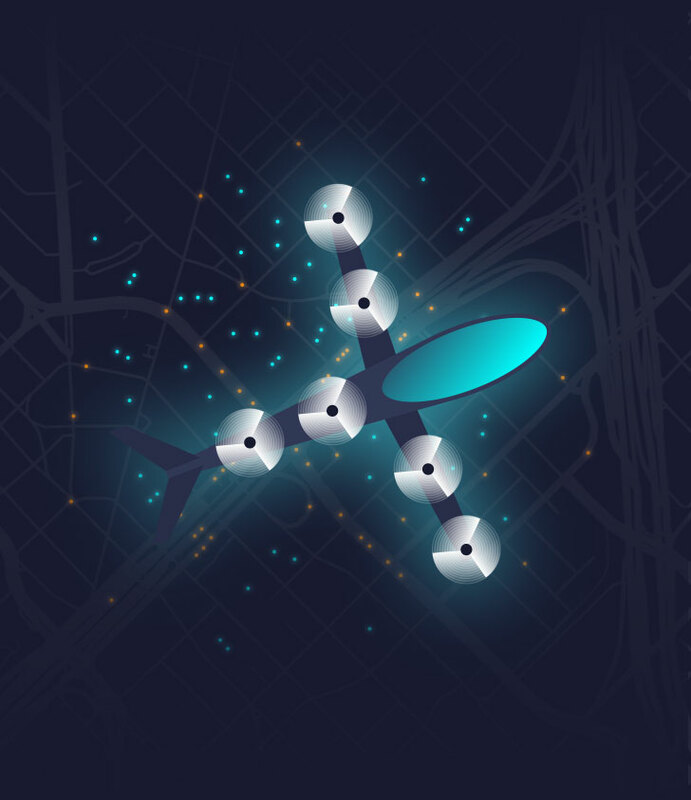 Uber will trial flying on demand taxis in the cities of Dallas and Dubai. By 2023 they aim to be transporting paying passengers. 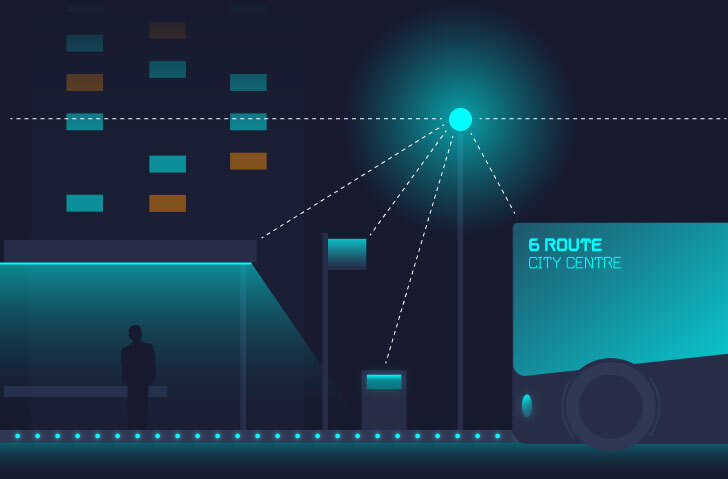 Connected street lights will stream data between millions of devices and improve city services such as light, traffic, air quality, public safety and parking. 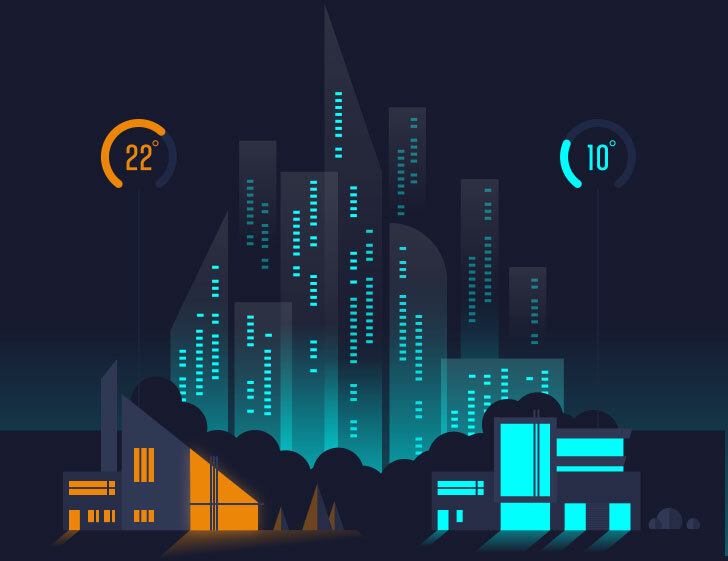 Artificial intelligence will be built into buildings themselves, letting you talk to the buildings and ask them for temperature and lighting adjustments. 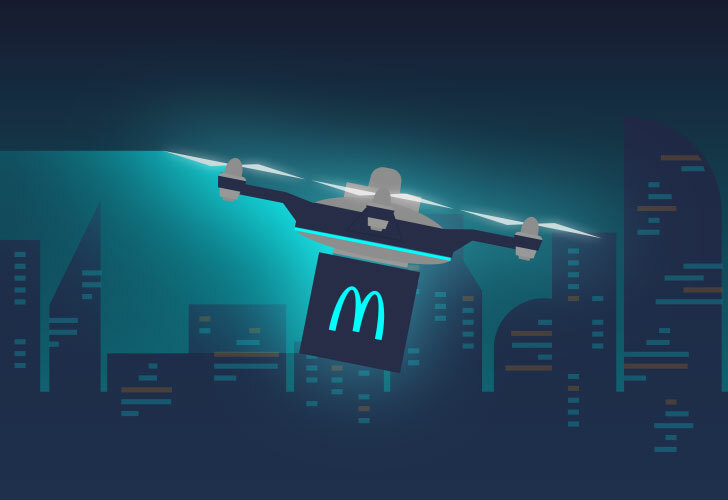 Take-aways will be delivered by drones, replacing motorbikes and cars. 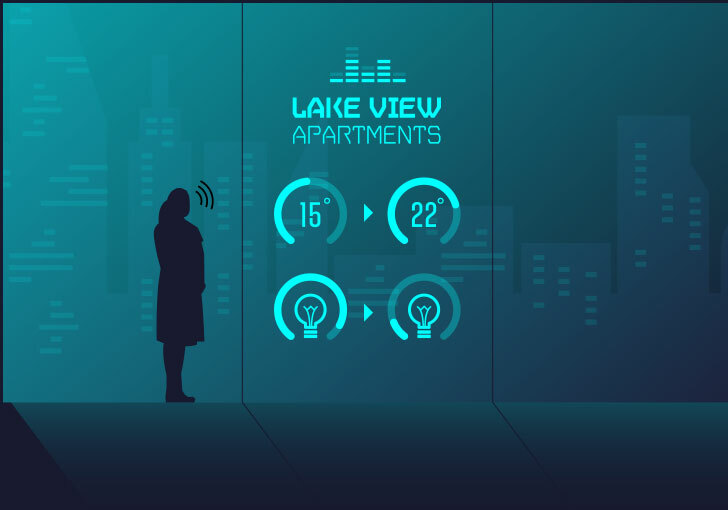 Smart buildings will be "living buildings" whose intelligent systems adjust to the needs of inhabitants, respond automatically to variations in weather, are reconfigured by robots and produce more resources than they consume. Ports will also take a leap into the future. 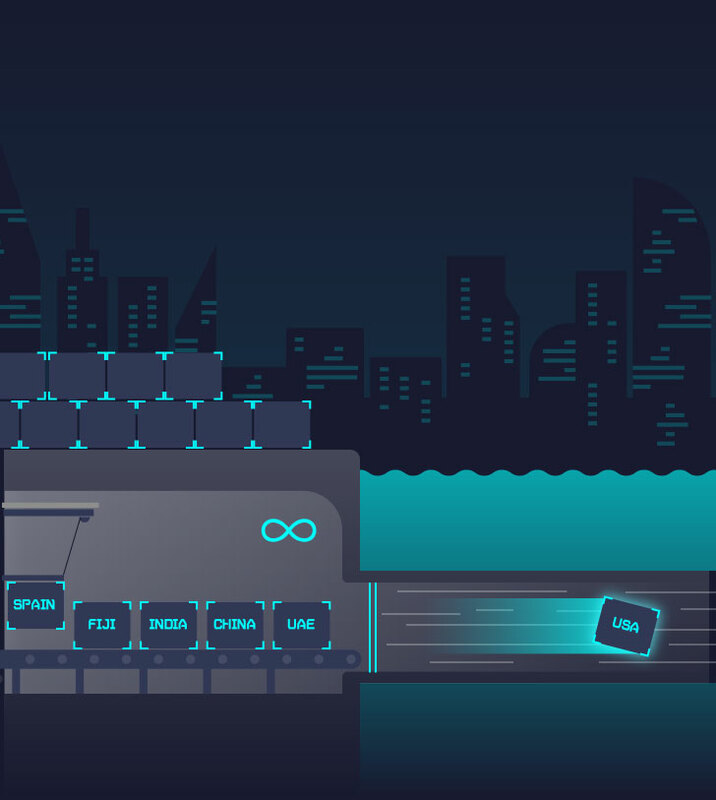 Cargo will travel through hyperloop and will be moved rapidly around the world in smart containers that know their contents and their destination. More than 600 cities ARE set to "go smart" in the next few years. Will your city be one? Find out more information about Wiser by Drayton on Facebook, Twitter and LinkedIn.